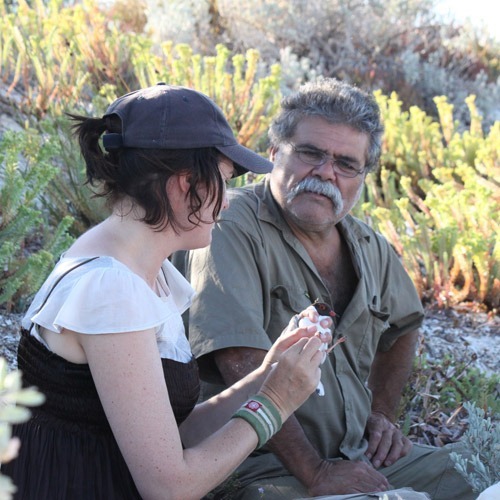 The southern Yorke Peninsula (SYP) Island biodiversity project encompasses an area of some 120,000 hectares, at the end of a narrow peninsula approx 40 km wide and some 140 km long dominated by cleared cropping land and sheep grazing country. As the end of this peninsula is effectively an isolated mainland island, this region is ideally suited to trial new techniques and develop new ways of managing ecosystem health and functionality, to reduce threats and to conserve biodiversity without impacting non target sites. Since European settlement, the southern Yorke Peninsula, traditionally Narungga country, has lost 82% of its terrestrial mammalian fauna. Conservation Action Planning by all stakeholders has been underway for the southern Yorke Peninsula for the past 24 months. This process has identified the reintroduction of mammal species as crucial to the restoration of ecological processes and the long-term resilience and viability of the SYP ecosystems. How best to do this, to prioritize actions and to address multiple threats simultaneously to achieve the ecosystem benefits needed to conserve biodiversity more sustainably into the future is the question. The recent reintroduction of the Mainland Tammar Wallaby by FAUNA partners highlights that, with ongoing management of feral carnivores, further species reintroductions will be successful. 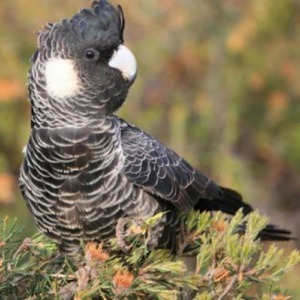 The primary outcomes sort for the region will be (i) the reintroduction of highly interactive regionally extinct species, resulting in (ii) the restoration and increased resilience of southern Yorke Peninsula ecosystems. Assess the importance of the missing ecological roles (eg, top order predator, soil engineer, pollinator, seed disperser) to the functioning and resilience of the SYP ecosystems. Assess the strategic importance and suitability of each of the extinct species for reintroduction and support of ecosystem function. Engage the community in biodiversity management (surveys / workshops) to assess the potential social risks and acceptability of reintroducing each species. Develop “assembly rules and models” to guide reconstruction of mammal communities. Establish reintroduced populations of regionally extinct species on Narungga managed off-shore islands. Engage with the Narungga community to monitor and harvest excess individuals for reintroduction onto the SYP. 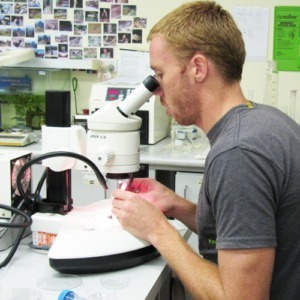 Assess the effects of reintroduced species populations have on island ecosystems. Provide behaviourally, genetically and reproductively fit animals for reintroduction. Conduct trials to assess and optimize the suitability of different approaches to species reintroductions. Assess the dispersal behaviour and establishment of meta-populations of reintroduced species across the landscape. Assess the extent to which reintroduced native predators limit/regulate rabbit, mice and feral cat populations. Assess what densities of feral carnivores allow reintroduced (and extant) native species to persist. Assess whether species reintroductions have helped restore ecological functionality, as hypothesised.